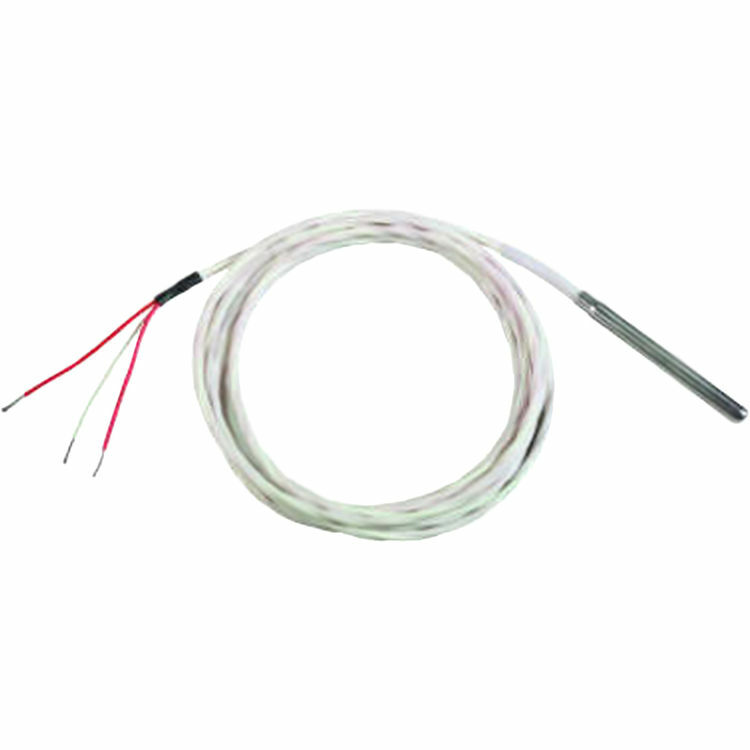 Honeywell T775-SENS-WT/U Water-Tight Temperature Sensor. A family of general, simple to use, broadly featured electronic Temperature and universal controllers for use in HVAC. Includes; agricultural, and industrial applications.